Gloss White, Glass Reinforced Plastic (Fibreglass) Up and Over Garage Doors from Wessex. These doors are low-maintenance and hard wearing. Made to measure sizes available. 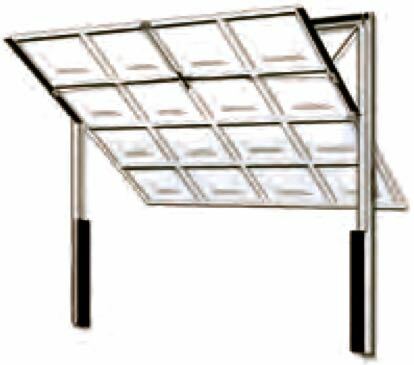 Can be fitted on steel or timber goalpost frame, between the bricks or on the back of the brick opening. Deep panel embossments give an extra high quality look to this garage door. Two build qualities available, 3 Crown and 4 Crown. Available with canopy (ideal for manual) or retractable mechanism (ideal for automation). 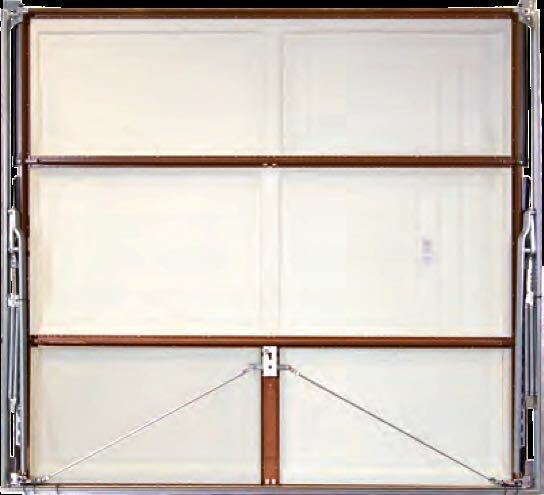 All doors over 8' wide come with retractable gear, as standard. A neat but visible 10mm wide “picture frame” type border in white powder coated steel is visible round the edge of the door panel. This is due to the way the doors are now manufactured with the GRP panel being inserted into a sturdy but lightweight white steel chassis. Glazed features come as dummy black glazing, as standard. Upgrade to clear or perspex vision windows at extra cost. Door panels are wash or wipe clean. Manufactured by Wessex in their Verwood factory, Dorset, set up using GRP building skills learnt in the local boat building profession. One of the first maintenance-free garage doors. Wessex GRP Fibreglass Gloss White up and over doors. Wessex doors, based in Dorset near the popular yachting centres of the South Coast, developed their skills in GRP manufacturing techniques in the boat-building sector. 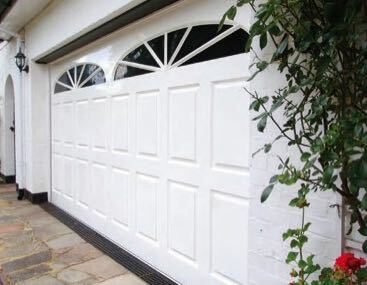 GRP Fibreglass is a unique material for garage doors. Glass Reinforced Plastic, GRP, is made of thousands of fine strands of glass set into a plastic resin. GRP being resistant to weather, including salt water and salt mist, used for years to build boat hulls, was pioneered by Wessex as a unique material to build garage doors from. 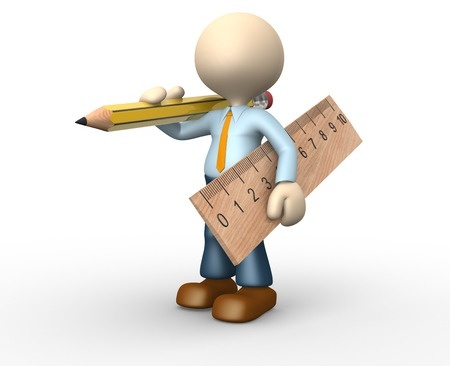 Glass fibre is incredibly strong with a better strength to weight ratio than steel. GRP does not warp, shrink, rot or rust. No maintenance required other than an occasional wash down. Cast as a single panel the door face has no joints, seams, rivets or fastenings. The bespoke detailed moulds into which the panels are cast ensure the doors have deep and detailed embossments and attractive panel detailing. Steel chassis and glass fibre panels made to measure to suit your sizes. Wessex have a very close relationship with Garador Garage Doors who manufacture the door’s high quality chassis, counterbalance gear and frames. The GRP door skins or panels made at Wessex are bonded onto the strong stable and lightweight chassis developed by Garador and Hormann over many years. Both the door chassis and door panel are made to measure in millimetre increments in width and height, up to 16ft wide (4877mm). The edge of this door chassis is very neat, but is visible when viewed from the front. It forms a 10mm wide picture frame effect on all 4 edges of the panel. All Gloss White doors have a white steel chassis edging the gloss white panel itself. 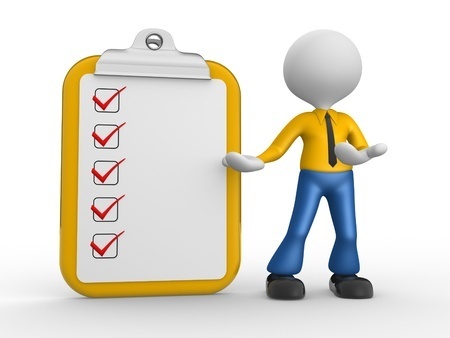 Please send us your garage opening sizes with any questions you may have. Neat but visible white chassis edge on Gloss White door. Wessex 3 Crown and 4 Crown quality explained. Wessex 3 Crown quality garage door. The slightly hairy rear face of any glass fibre item (remember the inside of the old canoes) when studied closely, reveals the thousands of glass strands set into the resin. This is the 3 Crown door finish, acceptable as the finish on the back of a garage door, however some customers do upgrade to 4 Crown quality. Wessex 4 Crown quality garage door. 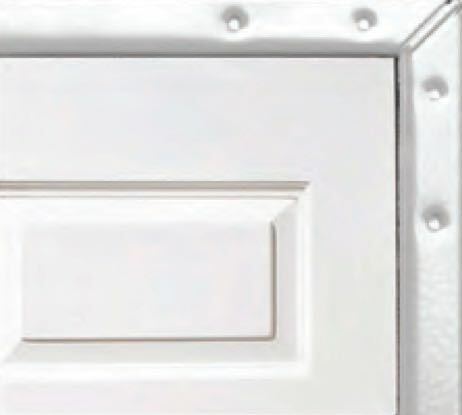 For a small additional cost the rear face of the GRP panel can be coated in a smooth white flow coat that removes the slight hairiness of the 3 Crown door. This smooth White flow coat reduces translucency to light, adds some strength and allows the back of the door to be easily wiped down. 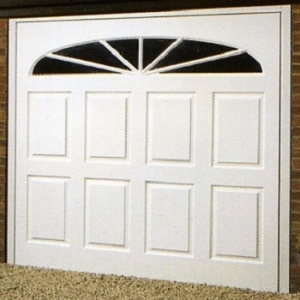 Wessex Wimborne GRP Gloss White double door. Up and over mechanism types available on Wessex GRP doors. 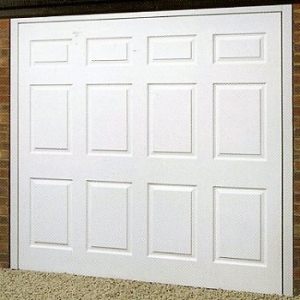 All single Wessex doors up to and including 8ft wide (2438mm) can come on Canopy mechanism, no tracks suspended from the ceiling, easy to install and ideal on manual doors. Canopy doors are not recommended for automation. Retractable mechanism is available on all sizes of single and double width Wessex doors. 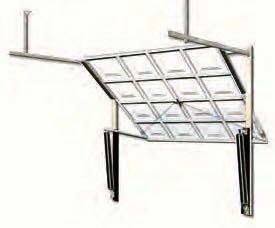 The retractable mechanism allows the door to retract along ceiling mounted tracks. This is a robust mechanism type ideal for adding automation to. On single width doors up to and including 7’6” wide retractable plus gear is available to ensure that the drive through entrance width at wing mirror height is maximised. Wessex canopy door forms a canopy of approx 1/3 of the door height when open. Wessex retractable door retracts into the garage along the ceiling mounted tracks. Inside face of the door (retractable gear shown). Both Canopy and Retractable door types can be fitted onto the garage opening via a goalpost fixing frame made from timber, or a white steel frame. The white steel frames are galvanised and powder coated in white to match the panel chassis and pre-fitted to the door in the factory on all doors up to 10ft (3048mm) wide. Over this width the 3 piece fixing frame is supplied separately for quick on-site assembly. The pre-fitted frames on the single width doors have the counterbalance mechanism pre-installed to them for quick onsite installation of the GRP door. How many dented steel garage doors are there around the country? Steel garage doors can dent as a result of low and medium impacts. Garage doors are often used as goalmouths by budding young footballers! Low speed impact from car bumpers and such like can crease a steel garage door whereas GRP being strong but slightly flexible will generally resist such knocks and maintain its appearance. 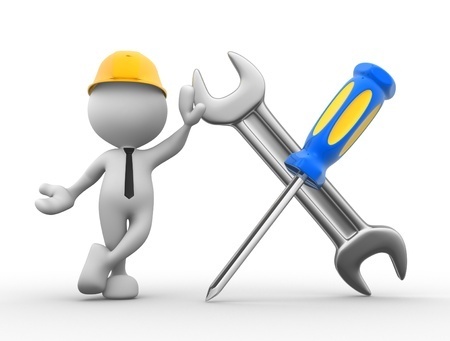 A high percentage of GRP garage doors are made automatic with the locking in the electric motor. For this reason doors can be specified with or without a handle fitted. 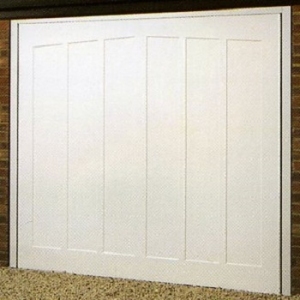 All manual doors, at no extra cost, are supplied with 2 point rod operated locking. 4 point locking upgrade is available. Wessex doors are impact tested for strength. A style for every home. Contemporary or traditional? The seamless panels, quality, high gloss and detailed embossments universal to all models of Wessex GRP doors means there is sure to be a model of door to suit your property from the wide range of styles available. The full brochure indicates the many and varied glazing options available on the various models of doors. 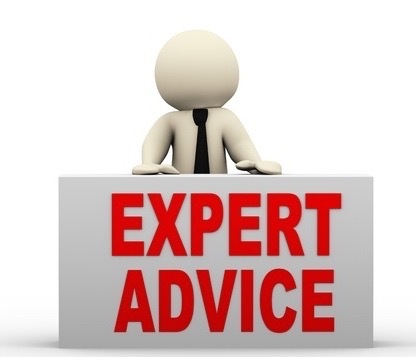 Glazing can be in Clear or Stippled Perspex. On certain models Square or Diamond leaded light detail is also available to further complement your property.